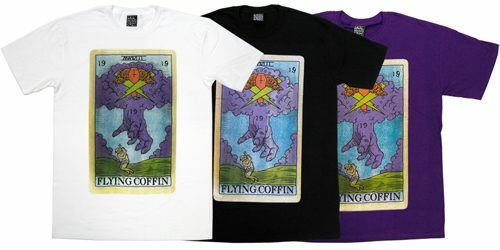 The Flying Coffin Holiday ’08 line is now available online. Go forth and swoop. I just got the Tarot in black and loving it!